Pulse Climbing kicked off the 2018 Sydney Boulder Series with an awesome day down in Gosford last Saturday. 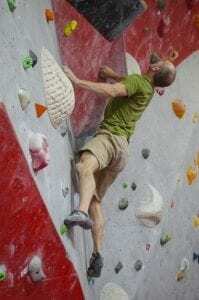 The Boulder Series is an awesome program of events. It gives climbers one more reason to look forward to the end of the year. Anyone and everyone can jump in, with climbs catering to all skill levels, so come along to the rest of the series and be a part of team Pulse! Tom Hodgson and his route-setting team of Ksenia Teliatnikova, Tom Mitchell, and Chris Zaia worked all week setting rad new climbs right throughout the gym for competitors from near and far to test their skills on. Jason Piper brings home my (imaginary but deserved) MVP award for manning the barbecue during the beginning and end of his climbing time and still placing 3rd in Masters. A sausage sizzle after climbing is objectively the part of the day that is most looked forward to and we’re proud to have someone as dedicated to this task as Jason! Team Pulse climbed well all day. From the young to the less young, we took out a heap of podiums! We placed in youth categories, as well as two out of three places in masters! 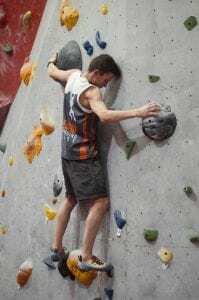 The full results can be found here on the Sport Climbing Australia website. Check them out! 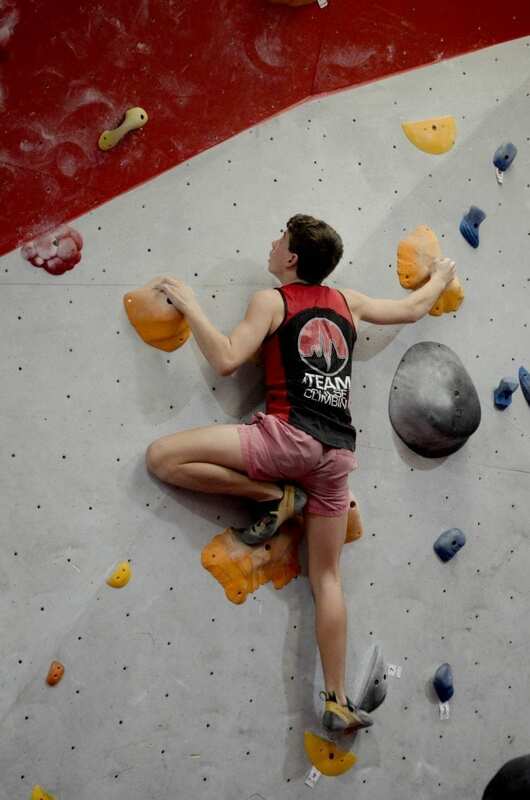 Overall the day was a huge success for our first time hosting a round of the Sydney Boulder Series. We hope to see you at the rest of the series!